Georgia is Head of Creative at Adoreum where she runs the Adoreum Club, a discreet, fun, interesting business development platform for companies looking to network with and engage other business leaders, entrepreneurs and investors. Georgia is responsible for the management of the Adoreum Club members, member events and the main point of contact for facilitating introductions. Georgia is also responsible for leading client events and the creation of Adoreum’s new business proposals, branding, collateral, creative content for the website and social media channels. Georgia joined Adoreum in February 2016, after Graduating with a BSc in International Business Management from The Royal Agricultural University. 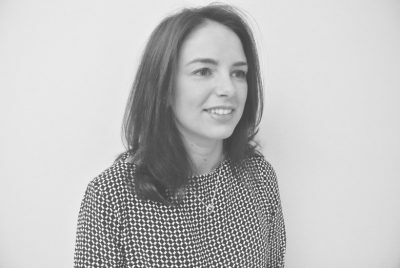 Prior to joining Adoreum, Georgia was part of the marketing team at Fresh Direct, after completing a two-year graduate scheme.